Vashon Lit Con is a four-day celebration of literary arts that will take place at Vashon Center for the Arts and other Vashon Island venues on April 11-14, 2019. This literary conference will feature workshops, lectures, a Lit Crawl, panel discussions, a Children’s and Teen’s Lit Con (on Saturday), performances, visual art, and a variety of activities for all-ages, designed for writers and those who love to read. Please click on the link below to submit a proposal for participating at the conference as an author, panelist, or presenter. 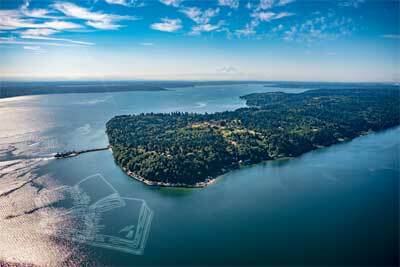 Thank you for your interest in the Vashon Lit Con! We are looking forward to an exciting conference that will take the work of many volunteers to produce.